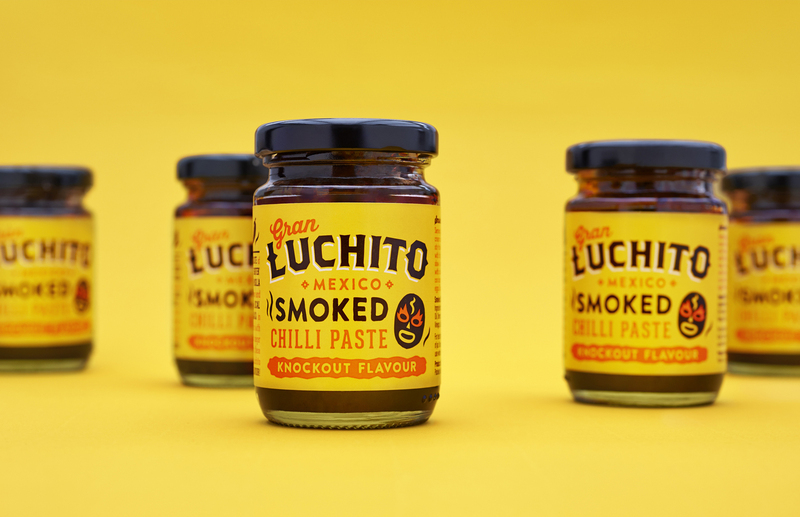 Midday is a London-based design and branding agency which prides themselves on creating beautifully crafted artworks. 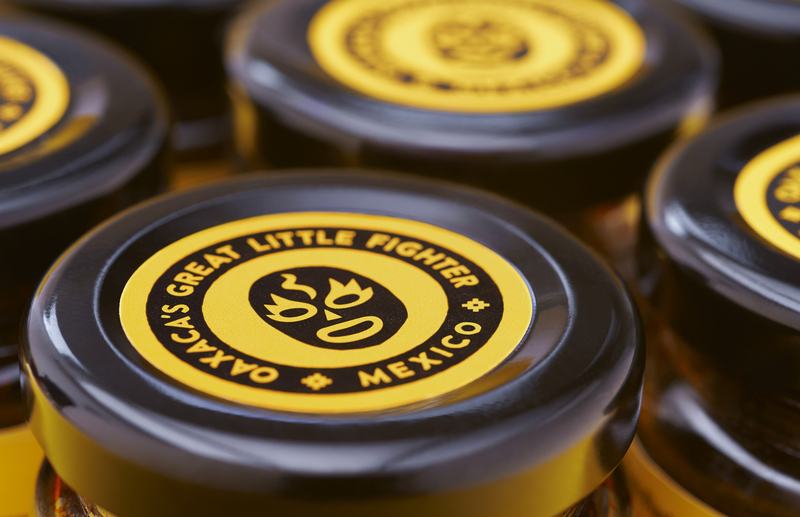 They believe effective design begins with original thought. 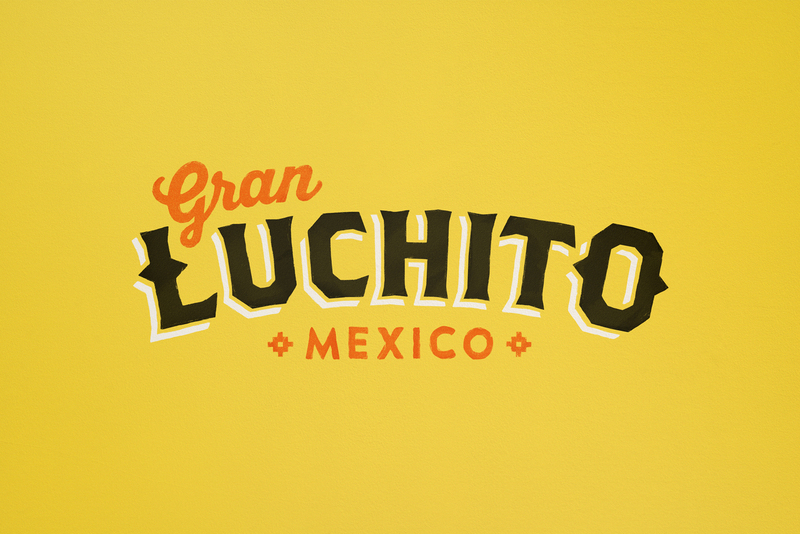 Gran Luchito’s branding and packaging is one of their works. 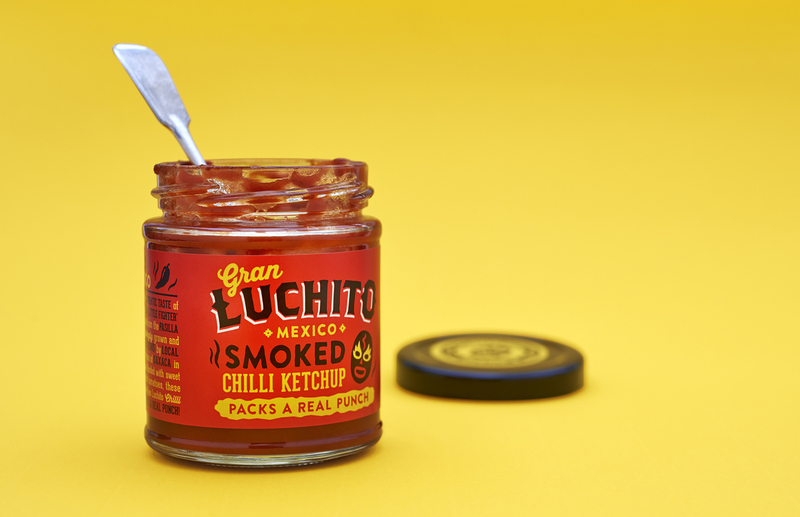 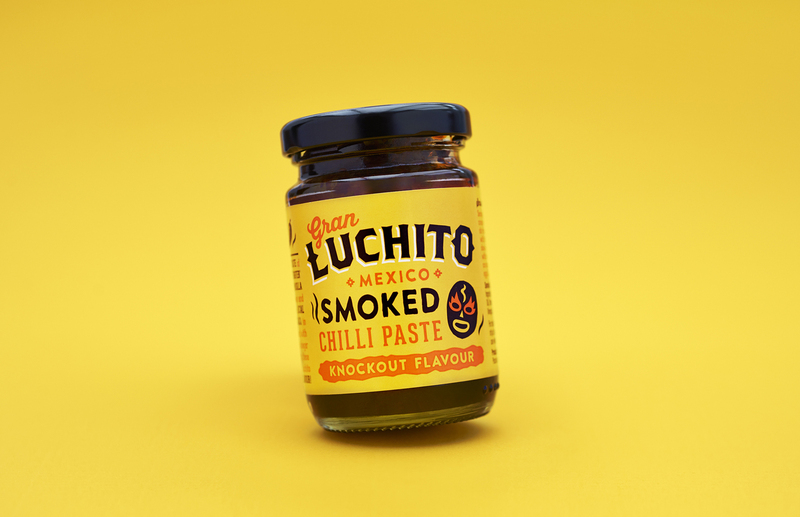 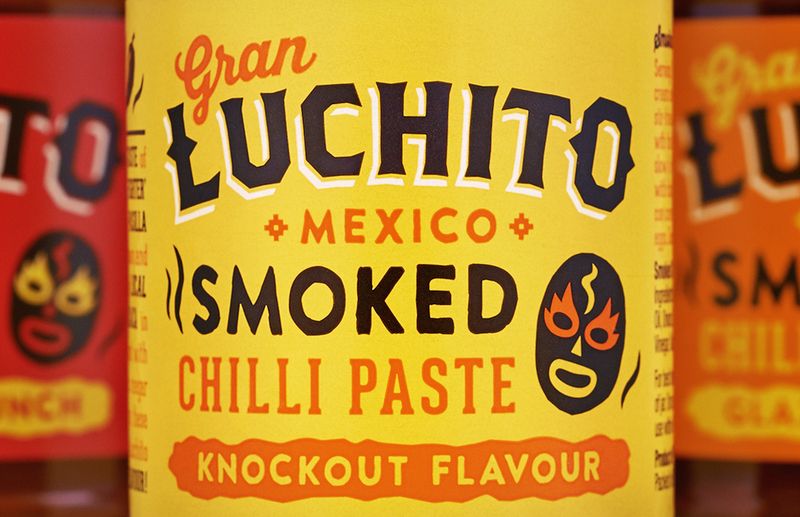 Inspired by obsession for Mexican wrestling and chilli pepper, this vibrant packaging plays off the Lucha Libre wrestling theme and references the chillies’ struggle against the harsh elements. 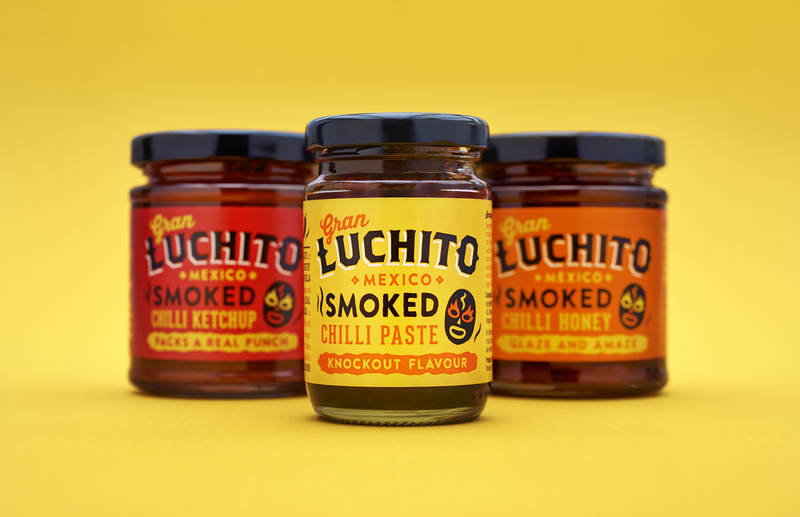 Bright colours combined with retro typography, the work manages to interpret their Mexican provenance and such unique story.